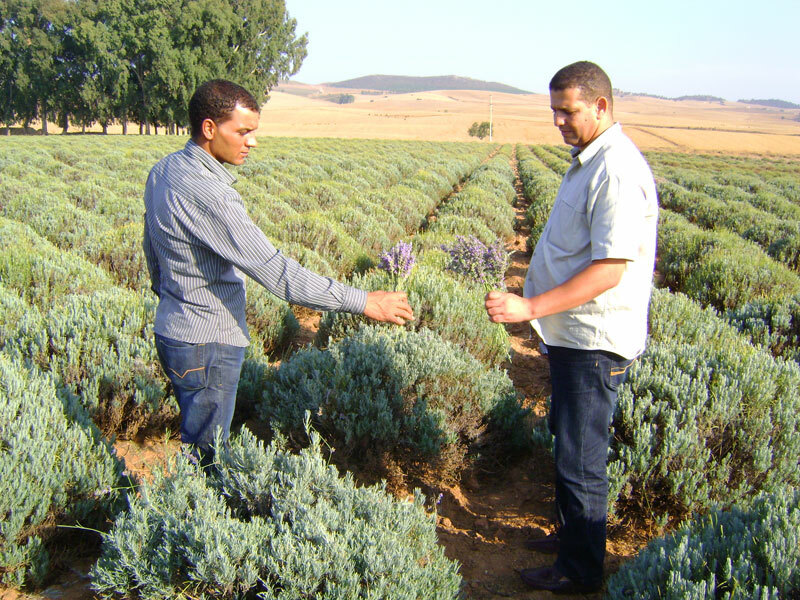 Here is Victor – checking the temperature of lavender plants. 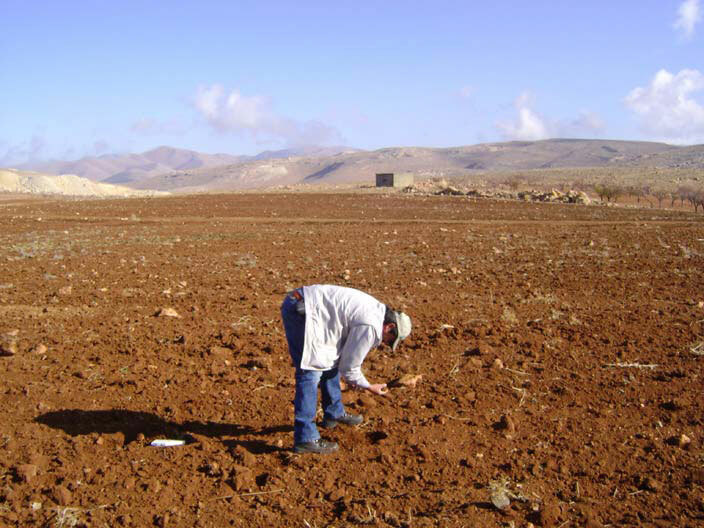 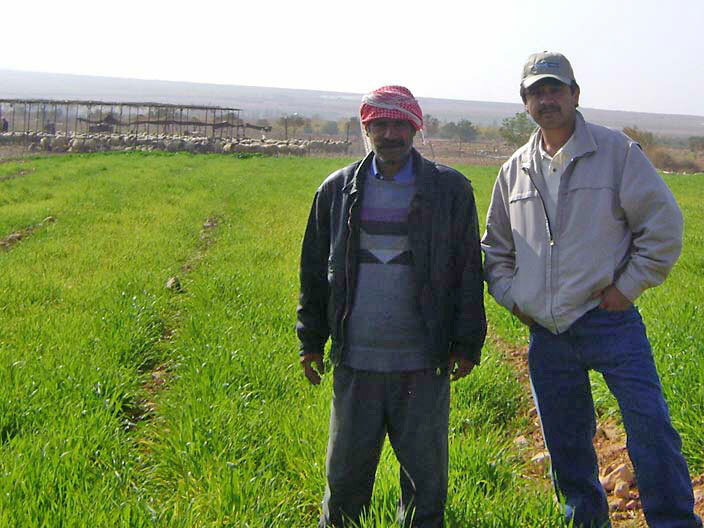 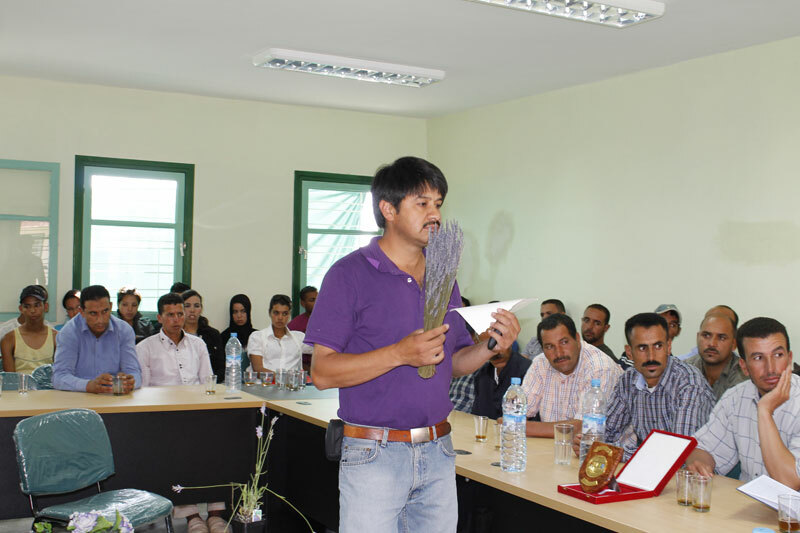 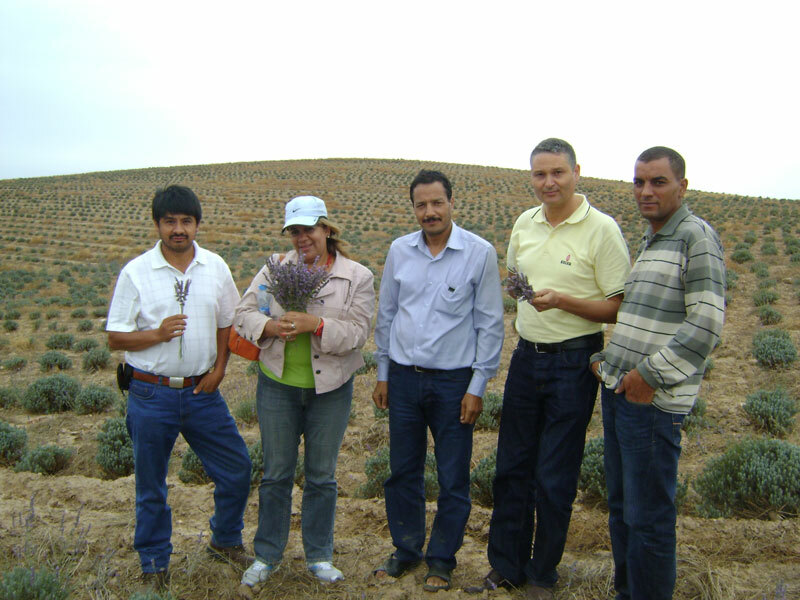 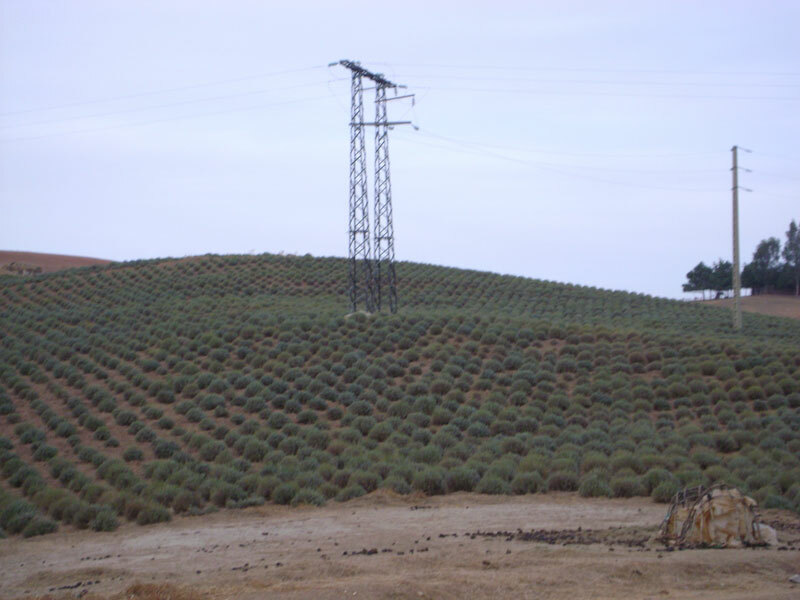 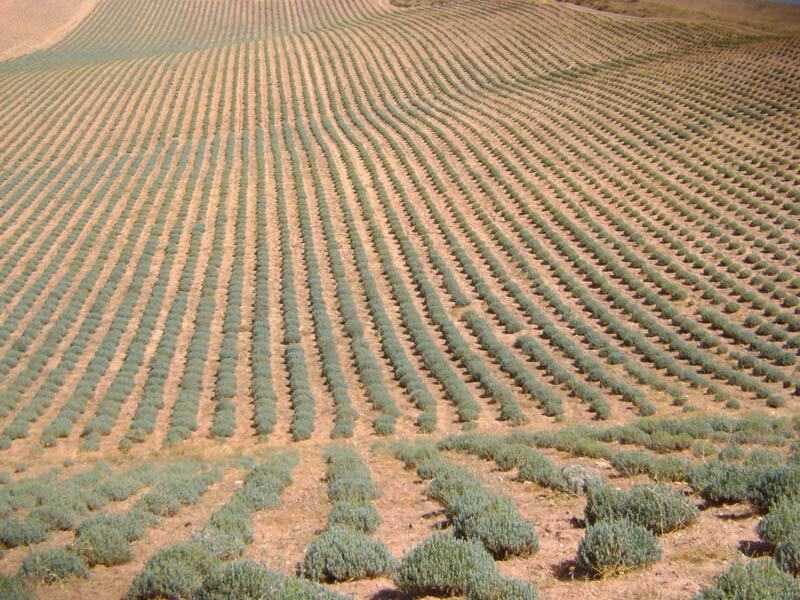 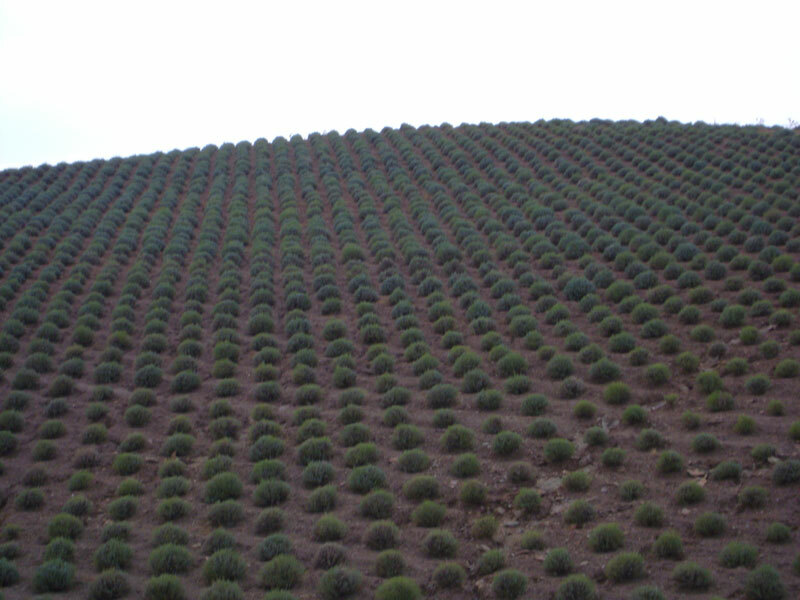 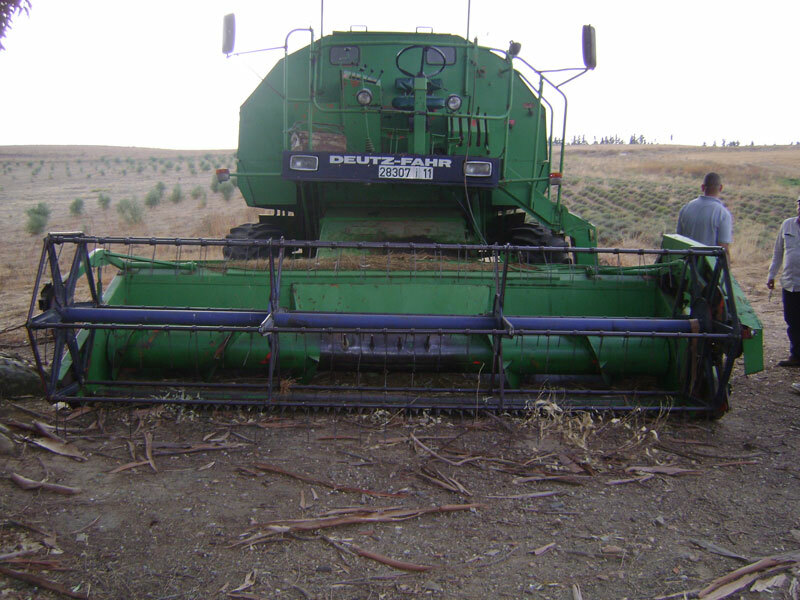 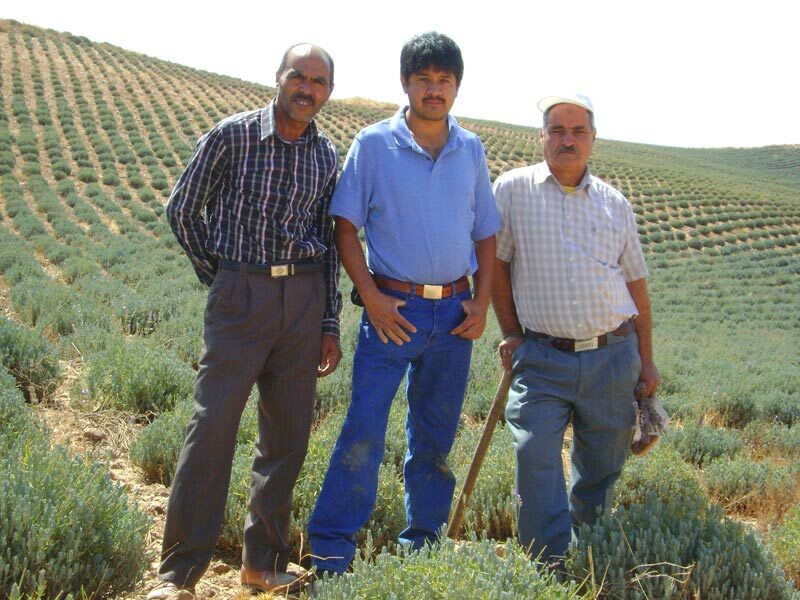 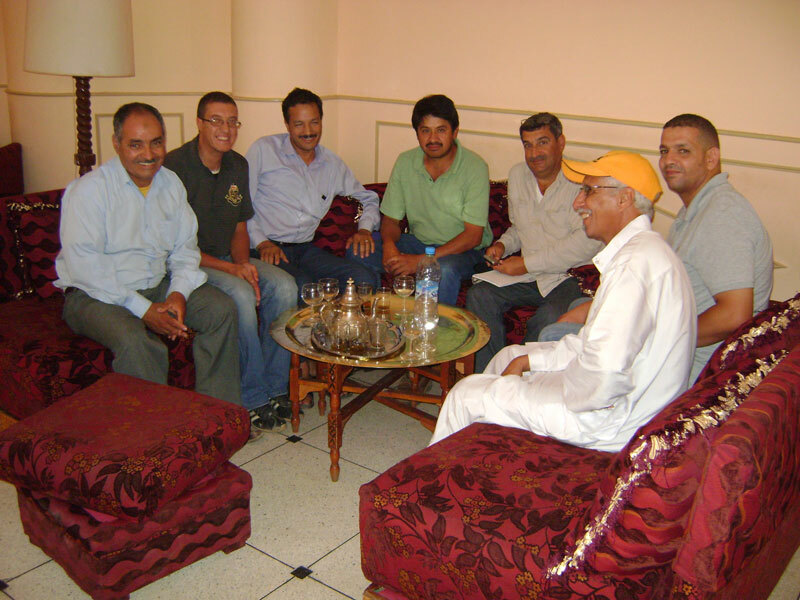 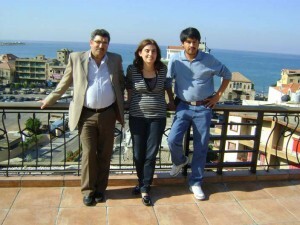 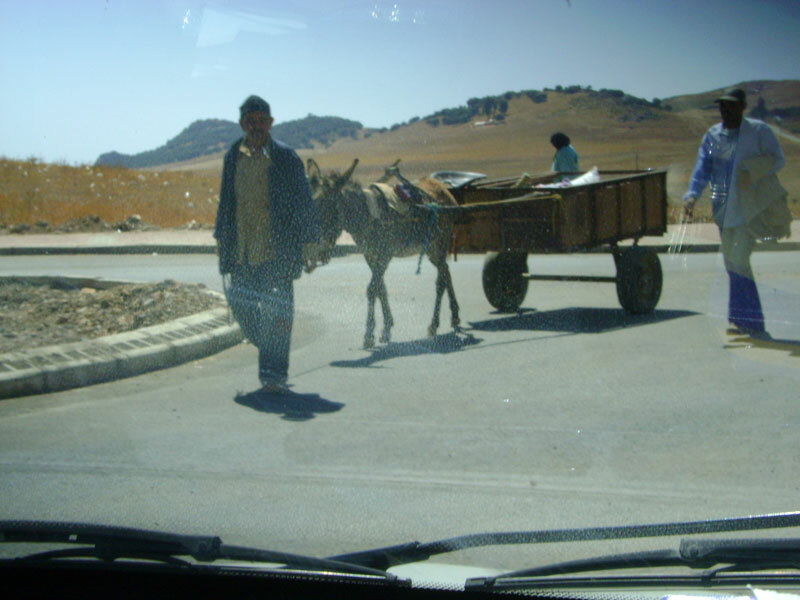 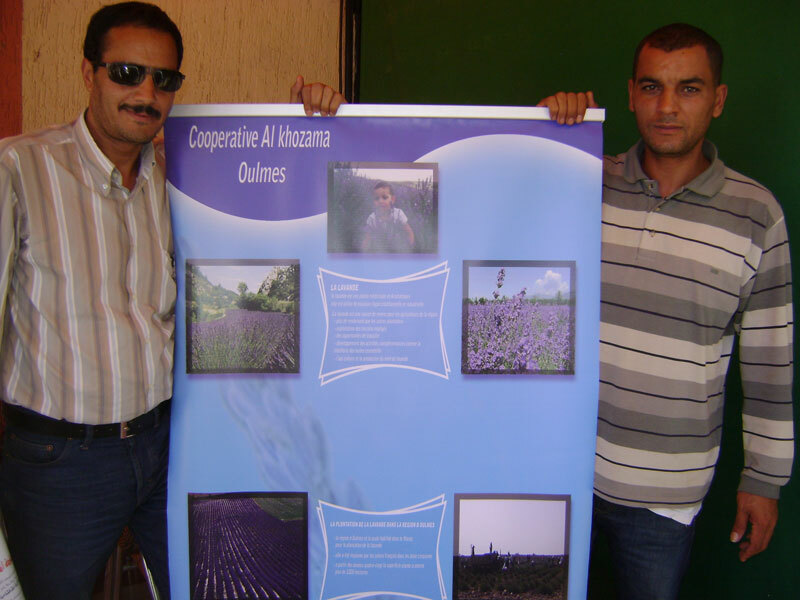 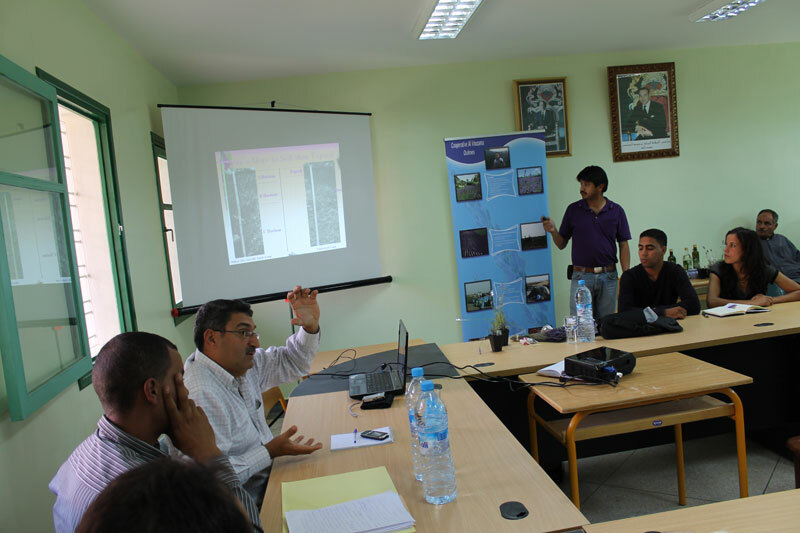 As a global lavender Ambassador Victor has traveled extensively providing growing and economic development insight to farmers from Oulmès, Morocco Africa to La Colorada, Guanajuato, Mexico. 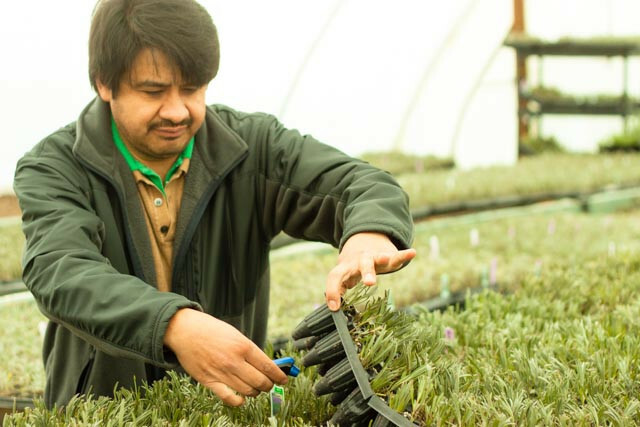 Always in demand for his consulting and growing skills, Victor is happy to call Sequim, Washington the home of his inviting and globally prominent Victor’s Lavender Farm.